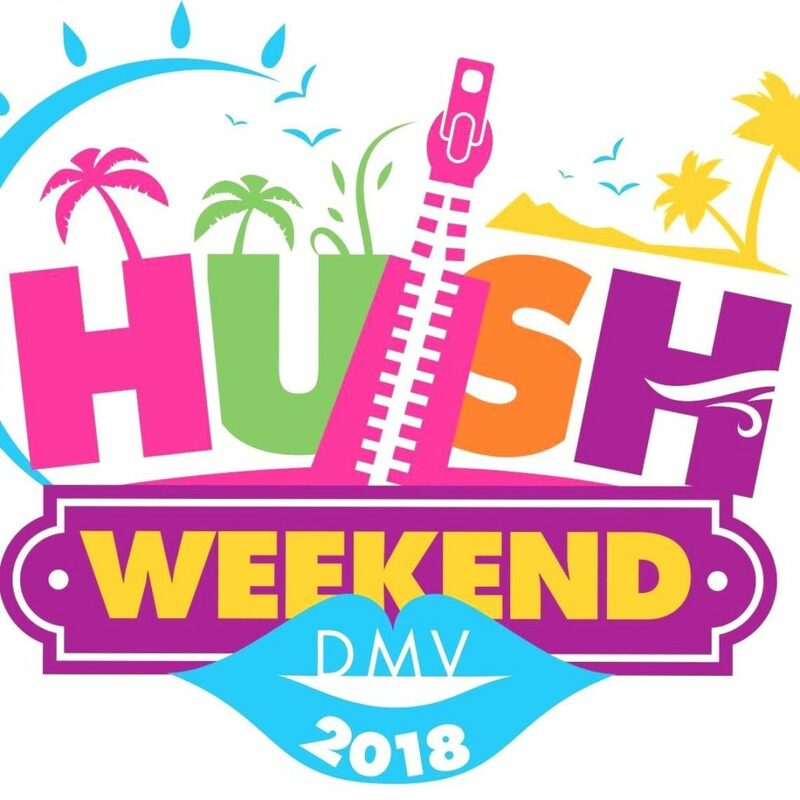 Live Performances Archives - TheUrbanMusicScene.com | Concerts & Festivals! We’re thrilled to announce our GRAMMY-winning gala lineup: vocalist Cecile McLorin Salvant and two of the most outstanding young pianists in jazz today, Aaron Diehl and Joey Alexander! Our 2017 Annual Benefit Concert features three of the most exciting names in jazz sharing the stage for one night only: GRAMMY-winning vocalist Cecile McLorin Salvant with pianist Aaron Diehl, and three-time GRAMMY-nominated piano phenom, Joey Alexander. 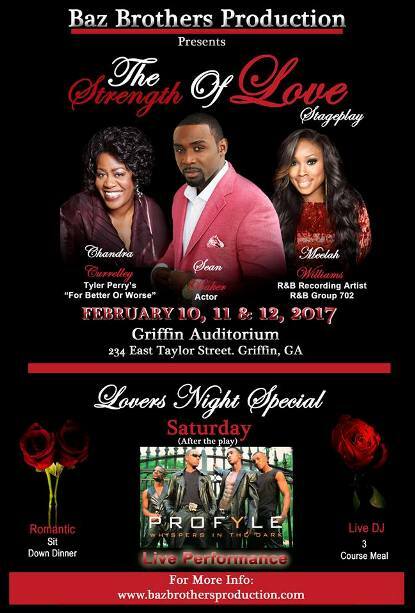 GRIFFIN, Ga. – Nov. 20, 2016 – PRLog — Back by popular demand….”The Strength of Love” the stageplay, a Baz Brothers Production, returns to South Metro Atlanta for a Special Night for Lovers during Valentine’s Day Weekend. MIAMI BEACH, Fla., Dec. 24, 2015 /PRNewswire/ — For the third consecutive year, Miami Beach Jazz Festival (MBJF) founder Carmen J. Cartiglia is proud to announce the “International Sound of Jazz” concert to be held at the Olympia Theater, 174 E. Flagler Street, Miami, Florida, 33131, on January 30, 2016. Miami Beach Jazz Festival’s 2016 Lineup includes international renowned artists: Daniel Zamir – Israel, Sinkope – Latvia, Philippe Leoge – France, Markus Gotschlich Trio – USA/Austria, Joe Carter Trio – USA/Brazil, and James Morrison – Australia. 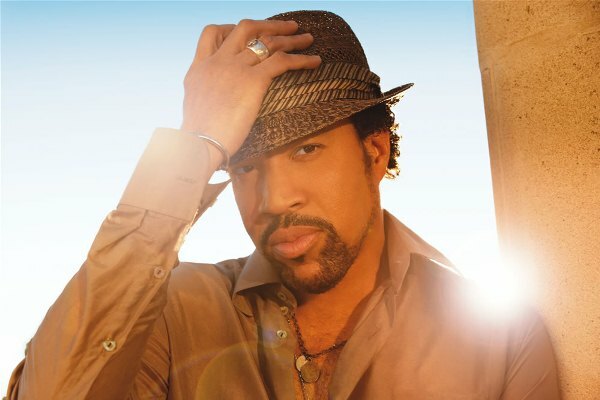 NEW YORK, Feb. 18, 2015 /PRNewswire/ — The annual ESSENCE Festival, now among the largest consumer live events in the country with more than 550,000 attendees, today revealed the first round of its all-star line-up of performers for the nighttime concerts at the 21st annual celebration, taking place in New Orleans, LA, from July 2-5. Carlsbad, CA, January 2014—As the global music products industry prepares for the biggest NAMM Show in five years, the industry looks forward to the all-encompassing live music experience and networking opportunities that are completely unique to NAMM. Live performances range from the NAMM GoPro Stage on the Grand Plaza headliners Jonny Lang, Sheila E., and Robby Krieger to surprise product demos throughout the show floor featuring some of the greatest musicians, DJs and producers of our time. 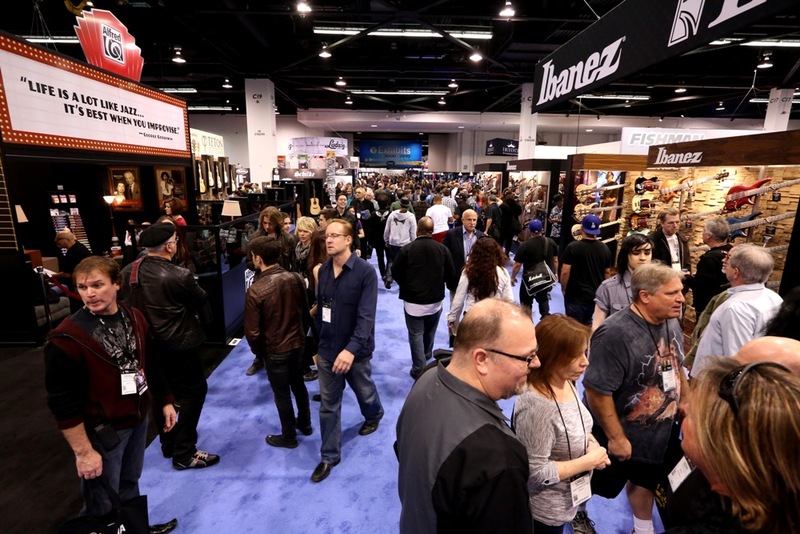 The 2014 NAMM Show’s one-of-a-kind soundtrack plays live in Anaheim, CA from January 23-26, 2014. To continue, please click “MORE”! LOS ANGELES, May 6, 2013 /PRNewswire/ — One of this generation’s most-celebrated entertainers, Justin Timberlake , announced today he will kick off The 20/20 Experience World Tour starting this year on October 31. LOS ANGELES, June 11, 2013 /PRNewswire/ — Make Music Los Angeles (MMLA, www.MakeMusicLA.org), an annual day-long music festival featuring free outdoor music concerts in public places throughout the county, today announces that it will host its Second Annual celebration on Friday, June 21st, 2013. 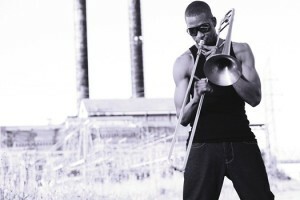 A kickoff concert will take place on Thursday, June 20th, on the south lawn of Los Angeles City Hall, 11:00AM-2:00PM, with performances by jazz vocal trio Chambers, Herbert and Ellis, conductor, composer, saxophonist Geoff “Double G” Gallegos Quintet, and Randal Fisher with Free Association.